At ease, Soldier. Armed Forces Loans is here to help. AFL is the leading provider of Personal Military Loans to all active-duty and career-retired military personnel serving the Army, Navy, Air force, Marines, and Coast Guard. Get a loan to cover bills, car repairs, emergencies, and all your other needs. No up front fees. Ever. At Armed Forces Loans we have a flexible approach towards evaluating your loan application. Unless there are some serious issues with your credit history, we try our best to say yes. 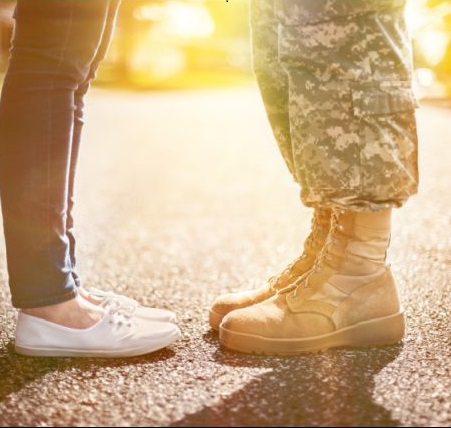 Our military loan rates will vary depending on several factors such as your monthly income, past credit history, the amount and length of the loan, and current financial obligations. We make loans with federal MAPR's as low as 9.95%. There is no prepayment penalty if you pay off your loan early. Your loan officer will determine the loan program you best qualify for, the amount and cost of your loan. Click Here to get started or call 800 706-9676. We guarantee your satisfaction 100% No questions asked. If for any reason you are not completely satisfied, return your loan within 15 days at no cost to you. Armed Forces Loans of Nevada INC.
Armed Forces Loans of Nevada Inc is a private company and not affiliated with the US military or any other department of US government. The actual loan amount, term, and MAPR amount of loan that a customer qualifies for may vary based on credit determination and state law. Minimum loan amounts vary by state. Armed Forces Loans repayment terms range from 12 – 36 months with great payment options and alltoments are NEVER a manditory method of payment. The approval process may take longer if additional documents are requested. Approval and loan terms will vary based on credit determination and state law. Funds can be deposited via ACH for delivery next business day if approved by 2:30pm ET Monday-Friday. 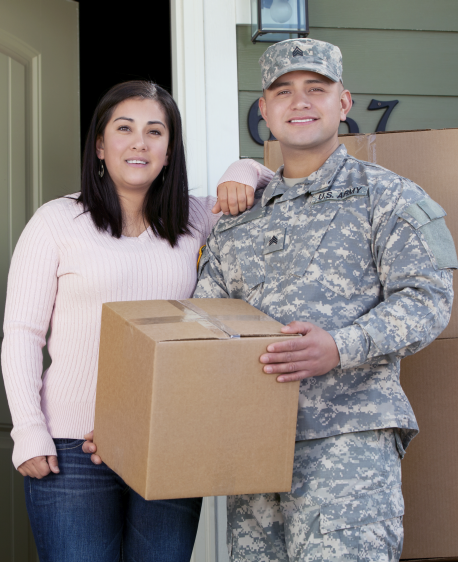 Testimonials may not represent all individual experiences with Armed Forces Loans. Funds can also be mailed to you if approved but may take up to 10 business days depending on location. © 2015, Armed Forces Loans of Nevada Inc. All Rights Reserved.